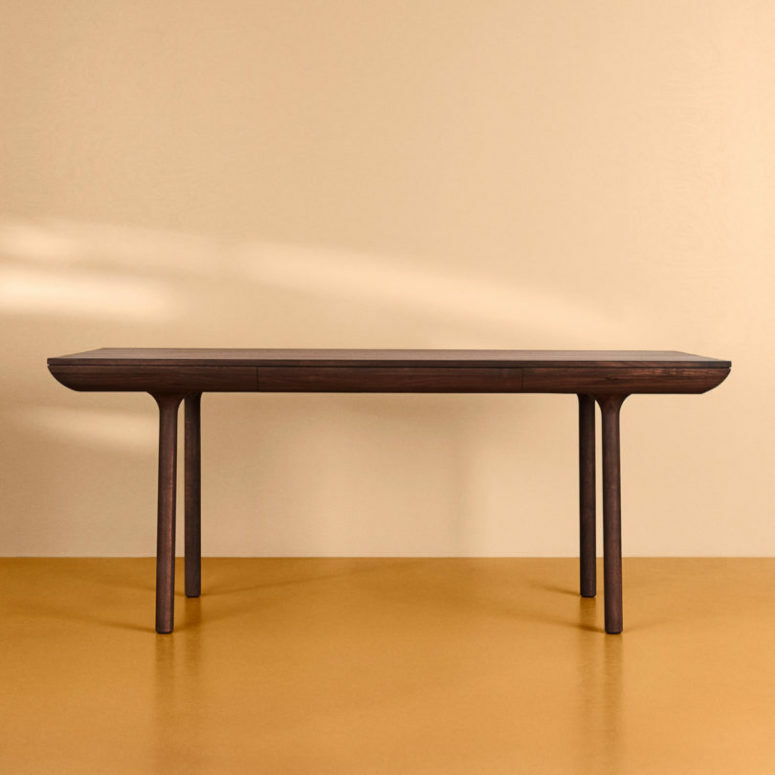 Looking for a cool and stylish dining table? 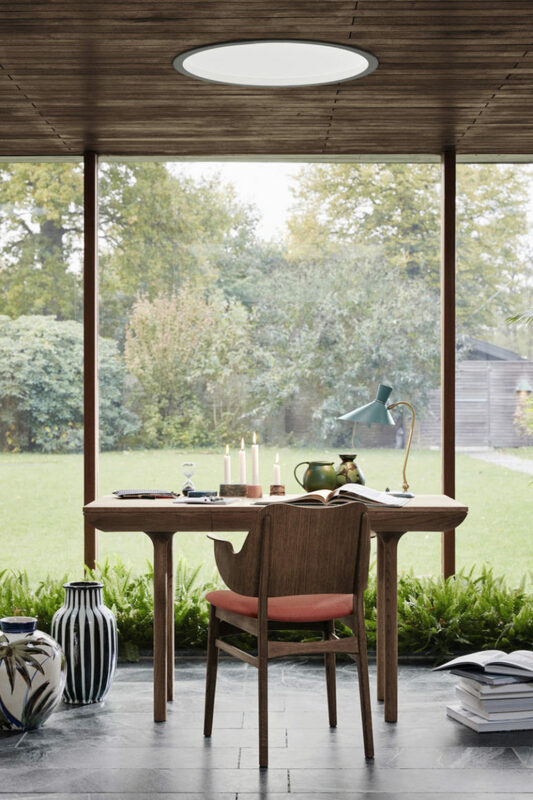 Or need a simple yet chic desk? Look no further! 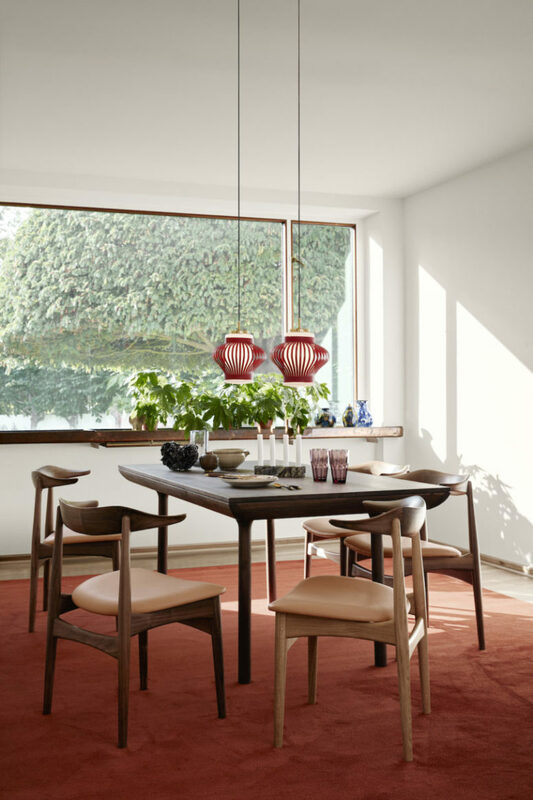 Danish brand Warm Nordic added a new timeless design to its range of Scandinavian-inspired furniture, the Rúna table series designed by Isabel Ahm. 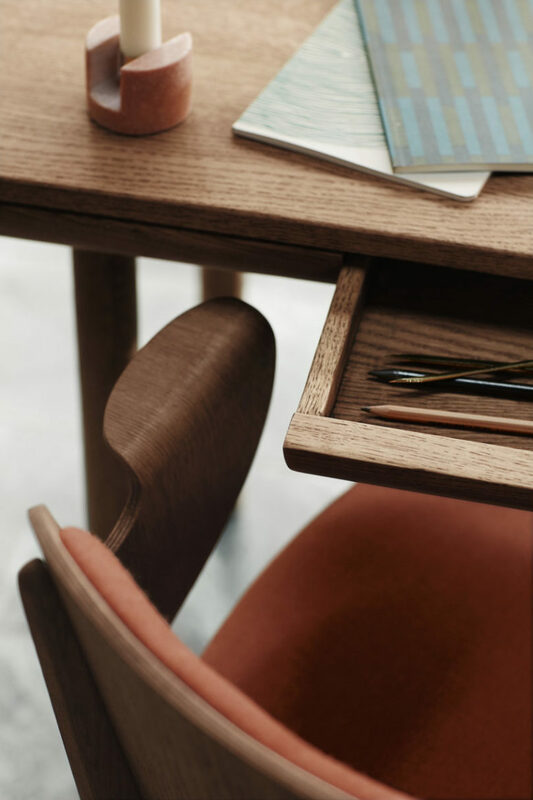 The series includes both a desk or table version, the Rúna features distinctive, hand-crafted details that lend themselves to the design’s elegant form, such as the soft rounded edges and the trumpet-shaped legs. 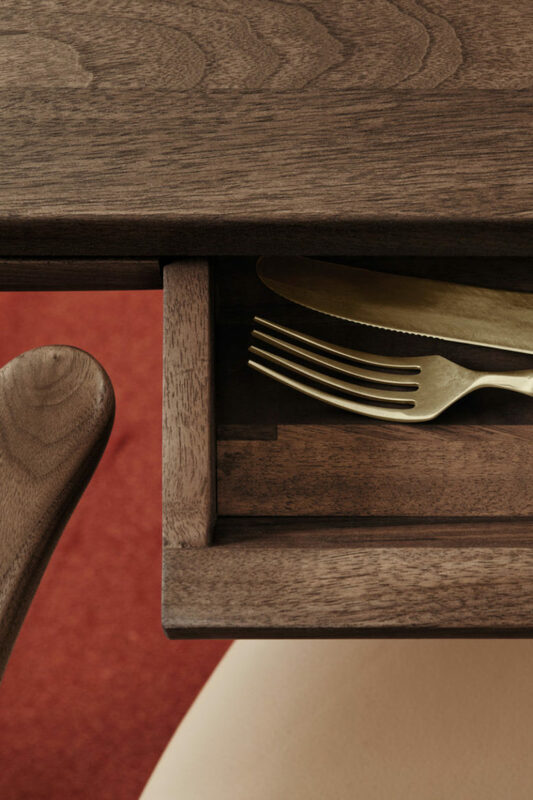 A drawer is seamlessly concealed within the table, perfect for holding supplies and letters if used in the office or napkins and decorative items if used in the dining room. 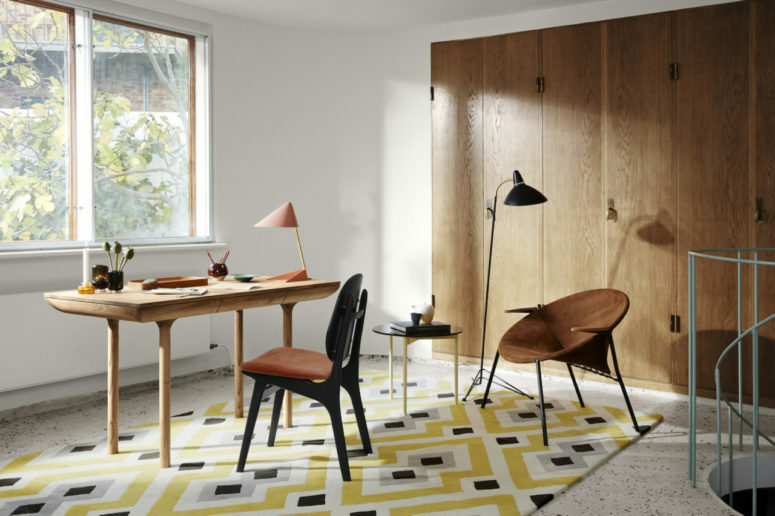 Rúna, which means a mix of whispering, advice and secrecy in Old Norse, is a beautiful example of Warm Nordic’s commitment to creating modern furniture rooted in age-old design and expressive but functional craftsmanship. 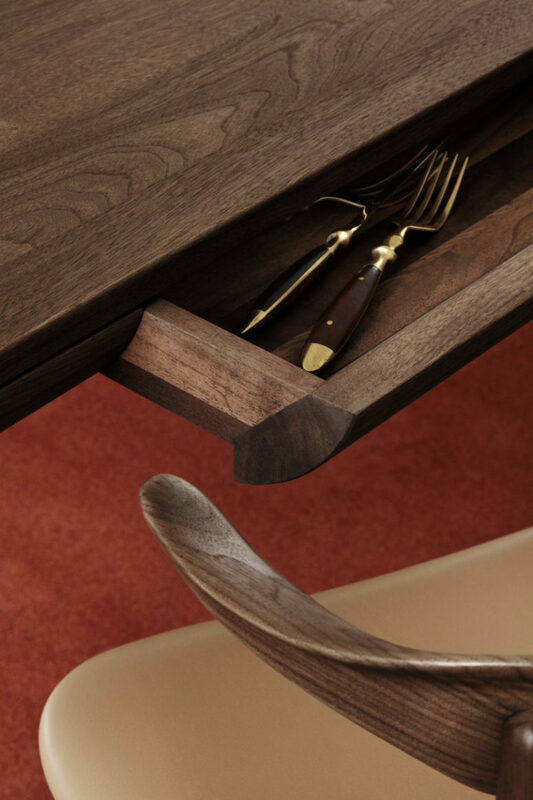 Rúna is available in high quality wood including solid smoked oak wood, solid teak oiled oak wood, or solid walnut wood.